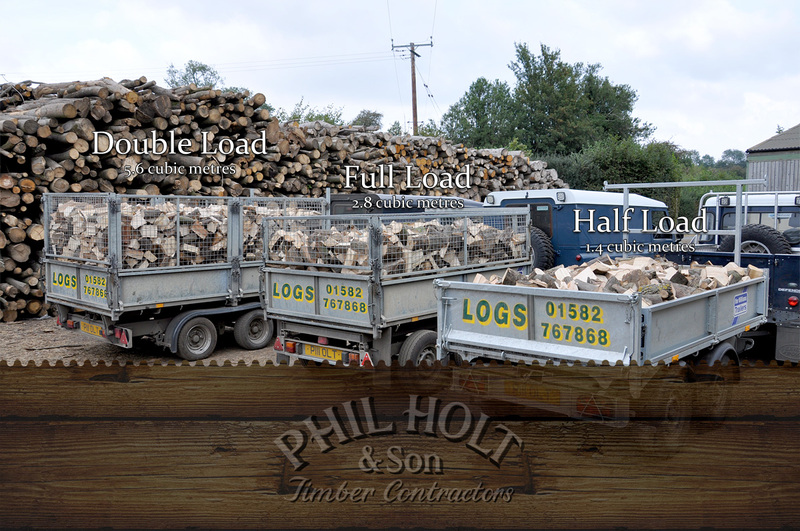 We're often asked how we produce the logs we deliver to customers' homes. 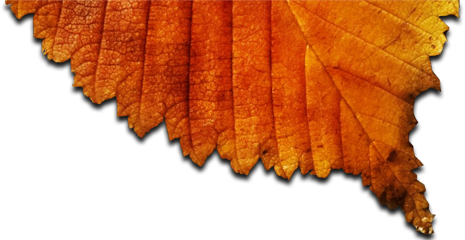 For many of our customers it's important for them to understand the sustainability and the green credentials of the logs they are burning. 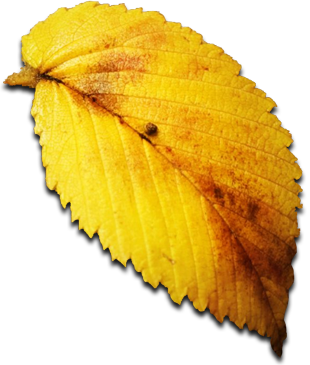 To get the wood from the British woodland to your fireplace, trees are cut down to a manageable size. We process the felled trees on-site, in the woodlands; we remove the branches and cut the tree trunks and load them onto a forwarder. Felling trees is a skilled trade and, just like a butcher knows how to efficiently process an animal carcass, we know how to efficiently process trees in the woodlands in which they grow. We use specialist forestry machinery for the purpose of hauling extremely heavy tree trunks to the edges of the wood for loading and transportation. Timber is cut into 10 foot pieces. Our machinery then picks the timber up and stacks it onto the back of our forwarder. Our forwarder transports the produce to the highway where specialist transporters can bring it back to our yard for stacking and seasoning. Some of our vehicles are old but ultra-reliable and some are very new. 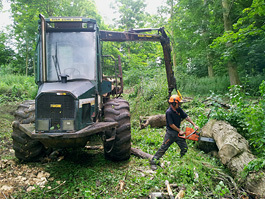 Our heavy forestry machinery allows us to work as efficiently as we can with minimal impact on the woodland.